Hi friends! If you are like me, perhaps you enjoy an occasional visit to a Messianic congregation to join our Jewish brothers and sisters in worship of the One True God, in a style different from our Christian churches. 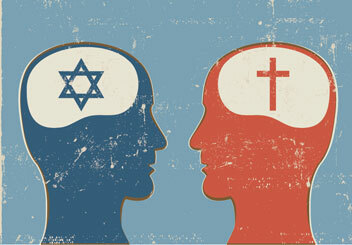 But, have you ever wondered what it might be like for a Messianic Jew to venture into a typical Christian church? I read an interesting article, posted by Jews for Jesus, just a few days ago that bears some insight. Check out A Messianic Girl’s Search for a Church.